Keep your diagnostic skills sharp with the AVI All Access Membership for the ability to access the information you need instantly for On-The-Job reference and training. Disclaimer: The All Access Pass does not include 3rd party content from providers such as ATSG, ATRA, Bosch, and others. 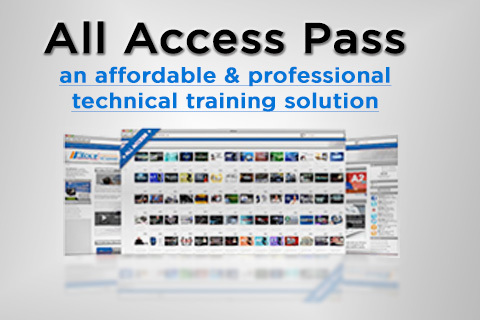 For a full list of AVI All Access Pass courses, click here.